Underground operation at the Prominent Hill mine. Photo by OZ Minerals. 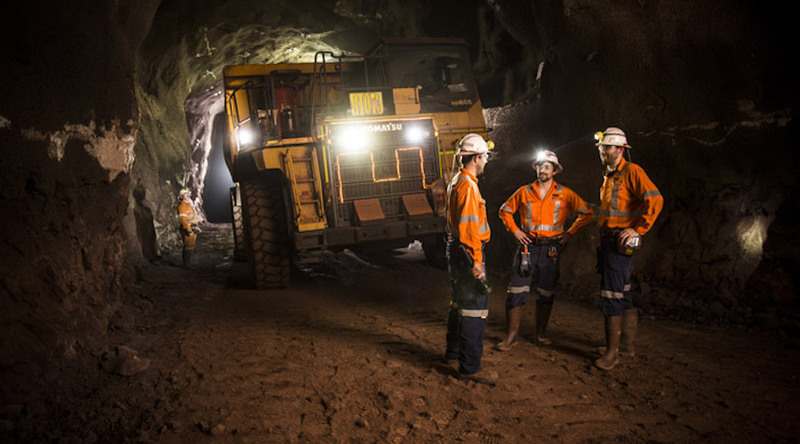 Energy and resources open innovation platform Unearthed joined forces with Adelaide-based OZ Minerals to launch the Explorer Challenge, a competition that brings together data scientists, geoscientists and mining professionals to create machine learning-based mining solutions. Competitors who achieve the goal of predicting the next big mineral deposit in South Australia using real geoscientific data and drilling results provided by OZ Minerals, will be awarded A$500,000, A$300,000, and A$100,000 for reaching first, second and third place respectively. The challenge opened on February 28 and ends on May 9, 2019, and registration must be completed on Unearthed’s website. Participants will be working with OZ Mineral’s Prominent Hill copper-gold mine, which sits within the Mount Woods exploration tenements in northern South Australia and has been active since 2009. From the technology perspective, Unearthed Founding Director Justin Strharsky said the competition represents a fundamental change in approach to problem-solving as it will speed up the exploration lifecycle and allow miners to analyse information at a much faster rate than before. Winners will be announced in June 2019 and besides the main categories, there will be a Student Prize, Genius Prize, and Data Hound Prize.